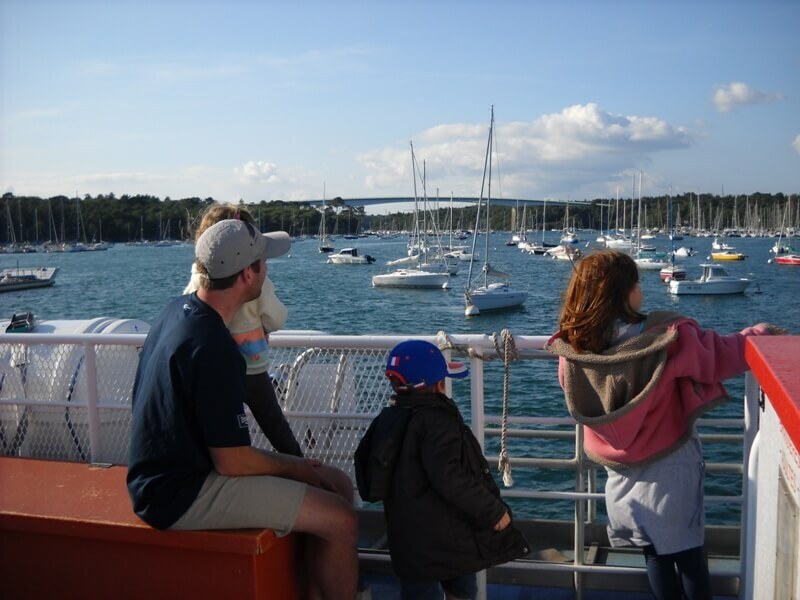 All the hours of departure for the Promenade Cruises on the Odet river without stop-over. From Bénodet, Quimper and Loctudy. 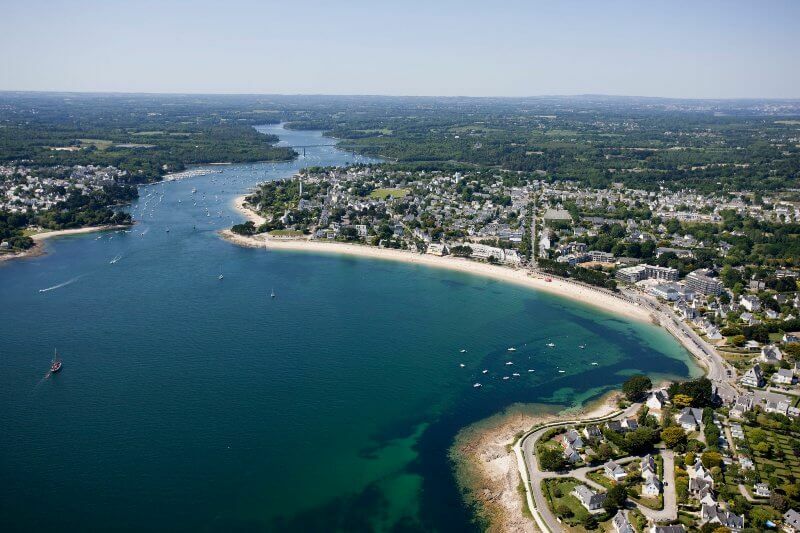 All the hours of the departures on the Odet river with a stop-over from Bénodet and from Quimper according to the tides. Consult also the possible returns. 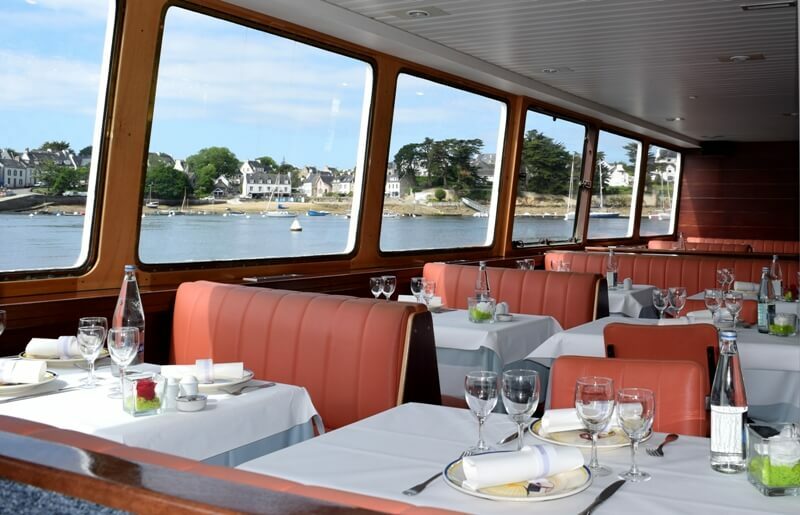 Embark aboard the Restaurant Boat, “Aigrette”, for a Gourmet Cruise over the Odet river from Bénodet. Lunch cruise and dinner cruises. 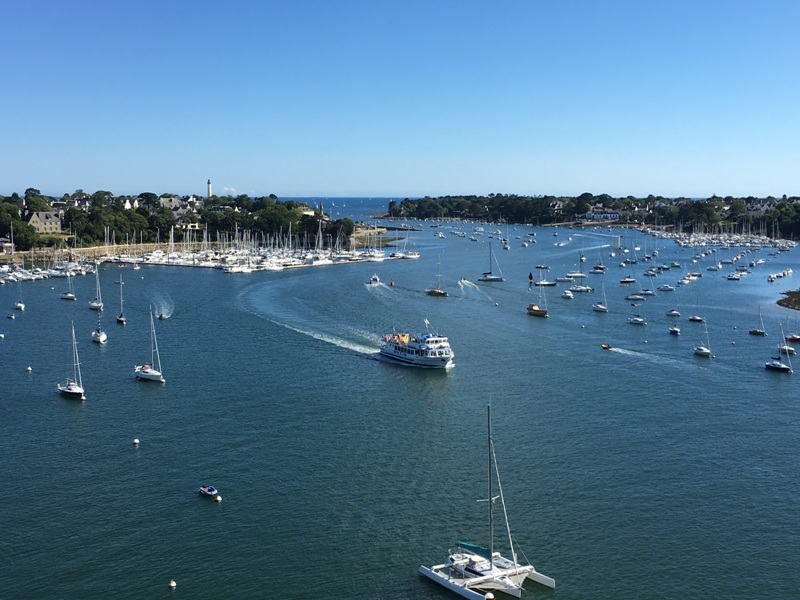 All the hours of the Tiny Cruise on the Odet river from Bénodet in July and August. An ideal formula for families with young children.